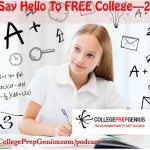 Replay: The Best Kept Secret to Free College: The PSAT! 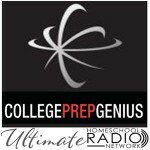 Discover what the PSAT can do for you! 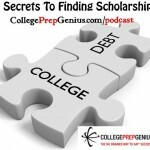 The Best Kept Secret Free College – PSAT! 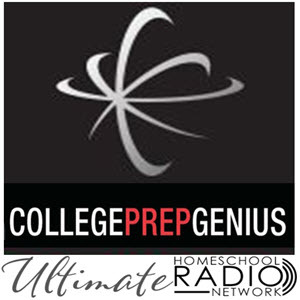 Download the notes at www.collegeprepgenius.com/psatradio and follow along as we take you on a journey of misguided information and how we can clue you in to what you can do RIGHT NOW to help your student not only ace the PSAT but understand why this little secret has been circulating for years. 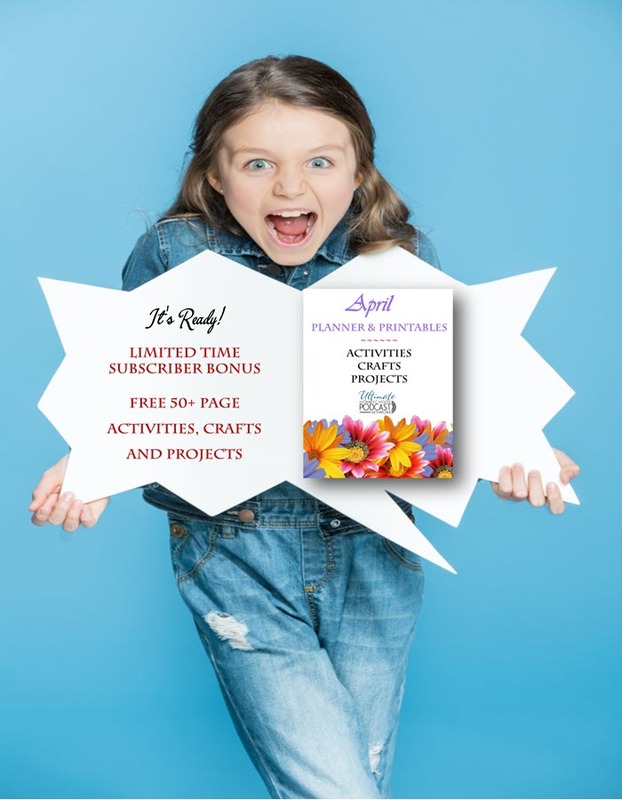 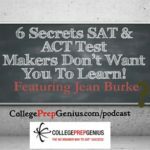 Jean Burk and College Prep Genius give you plenty of information that will have you springing into action once you’re done listening.